Approximate reading time: 7 min. Anecdotal news about the fact that the negative opinion of fans about the latest Star Wars is also the fault of “Russian trolls”, hides a completely non-funny background and creates a reason for quite serious consequences for the American film industry and the American film market. 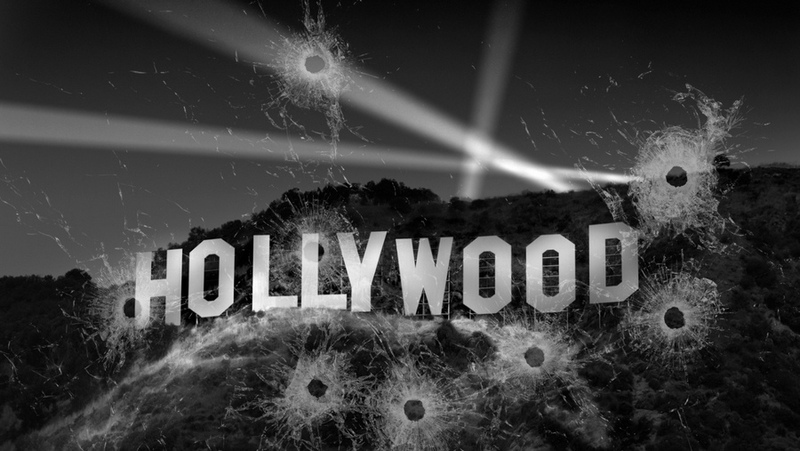 The fact is that Hollywood faced a growing crisis from year to year – people stop going to the movies. This applies to most of the world, but in this case it is about the States. The spectators, in turn, complain that they do not go to the cinema because there was nothing to watch, and the dominance of remakes and franchises is already getiing annoying. One could argue about what was the first — the chicken or the egg, that is, a decrease in audience interest or a deterioration in the quality of Hollywood film production (and what caused this deterioration), but it is worth discussing at another time. It is a fact that what is happening is a reality, and not the fantasies of impressionable amateurs. Increasingly, a drop in the number of tickets sold is recorded, and the price increase for them does not always compensate for the difference, resulting in a deterioration in financial performance compared with previous years. Last – 2017 – the year in this sense turned out to be especially a failure for the US film market. The fall in revenue was 2.7 percent, and the tickets were sold less by as much as 6.2 percent. This year should be financially rehabilitated, but it will happen only at the expense of several franchise comics, namely “Black Panther”, “Avengers: Infinity War” and “Incredibles 2”. The next few lines of the box office are also occupied by the products of popular film franchises. 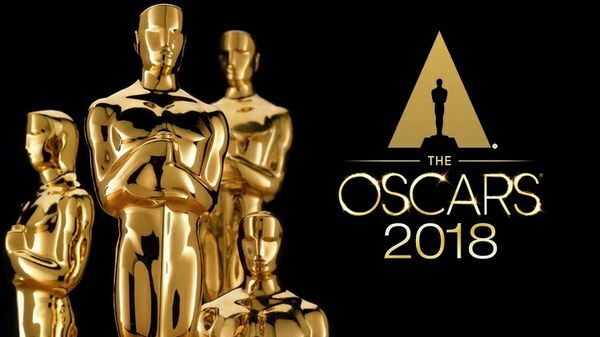 By the way, another visible sign of the decline of cinema is the steady decline from year to year of Oscar ceremony ratings. This year he put on an anti-record at all. In general, representatives of the American film industry have unreasonably been sounding the alarm for several years now, which has recently turned into alarm. As a result, Hollywood filmmakers asked the sacramental Russian question “Who is to blame?” And very quickly found the answer – bad reviews of films on the Internet. In general, they can be understood. Who wants to admit that he makes at least uninteresting viewers, and as a maximum – just bad movies, which are why they fail at the box office? It is much easier and more pleasant to blame everything on malicious Internet hacks, who unreasonably throw mud at the outgoing films and thereby knock them off at take-off, knowingly depriving the audience of interest. The main object of outrage and attacks was the site Rotten Tomatoes, the world’s most popular web-aggregator of reviews for movies, which, in their entirety, gives each film an average rating, which a significant part of Americans choose the film for the film campaign. Last year, for example, the creators of the “Baywatch” and the next “Pirates of the Caribbean” laid the unfavorable financial result of their pictures on this site. In Hollywood, there are already serious proposals to do something with “malicious” reviews and reviews on the Internet, to introduce some administrative restrictions for Rotten Tomatoes and other similar sites, because, if not for them, people would have pushed the cinema into everything what is shown there. Of course, all these initiatives become the object of banter and ridicule on the Internet and entail the recommendations of users to make good and interesting movies to the audience, rather than plugging people who are uncomfortable with Hollywood opinions. And now follow the hands. In December 2017, the movie “Star Wars: The Last Jedi” was released on the movie screens. The picture was very worthy, collected in the States only 620 million dollars (and 1.33 billion in general) and became, by the way, the leader of the year in fees. In May 2018, another movie of the film saga appears on movie screens – “Solo: A Star Wars Story”. Cinema is becoming one of financial frustrations, collecting a small cashier for the franchise – 213 million – in the United States and down to 400 million in the world. And in October 2018, Morten Bey, a research fellow at the University of Southern California (USC), came out, claiming that the “Last Jedi” had been targeted by “deliberate, organized measures of political influence disguised by the arguments of the fans” behind which Russian trolls stand. At the same time, despite the box office success, among Star Wars fans there is a strong dislike for this film. Question: What are the chances that the failure of “Solo” will be explained by a targeted political campaign to discredit the Star Wars franchise, launched in the “Last Jedi” (or even earlier) by the trolls from Russia? And one more question: what is the likelihood that the charge of Russia for interfering with the American film distribution will be used by Hollywood lobbyists to impose administrative restrictions on the publication of negative reviews and reviews about going out films? Ten years ago … Yes, what are ten? Five years ago, it would be possible, having twirled a finger at his temple, to say with confidence: complete nonsense, not questions. That’s just outside we have 2018. 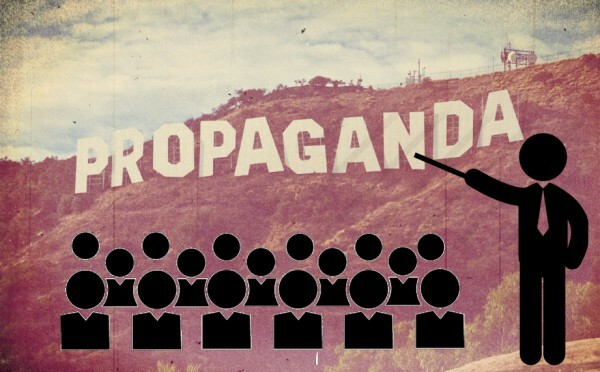 The film industry as a weapon of a silent war, or a tool of national security protection?